TORONTO — An unforgettable experience. 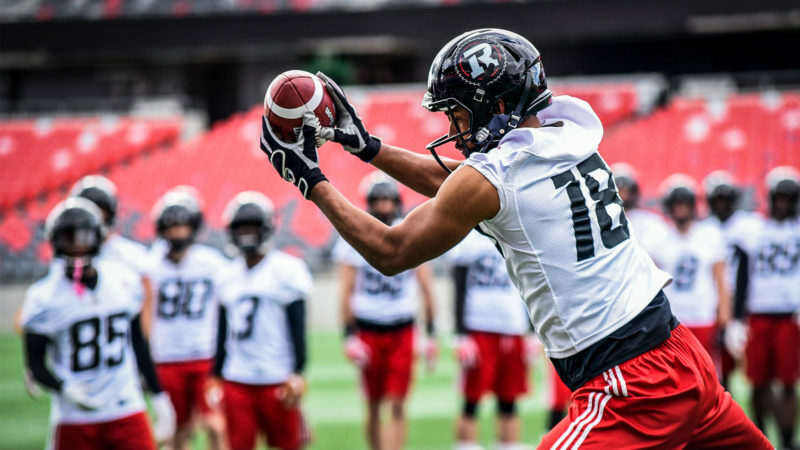 That’s how both Jordan Bouah and Alessandro Vergani described their four days in Toronto as guests of the Canadian Football League for the CFL Combine presented by New Era. A busy program of medical checks, technical and athletic tests, interviews and drills provided Vergani and Bouah with their first ever taste of life in the world of professional Canadian football, and they handled every minute of the event with fortitude, resolve and incredible commitment. Although they had not had much time to prepare, both Italians made a good impression on the Canadian coaches and scouts as two of the “Global Players” from a mix of European countries. 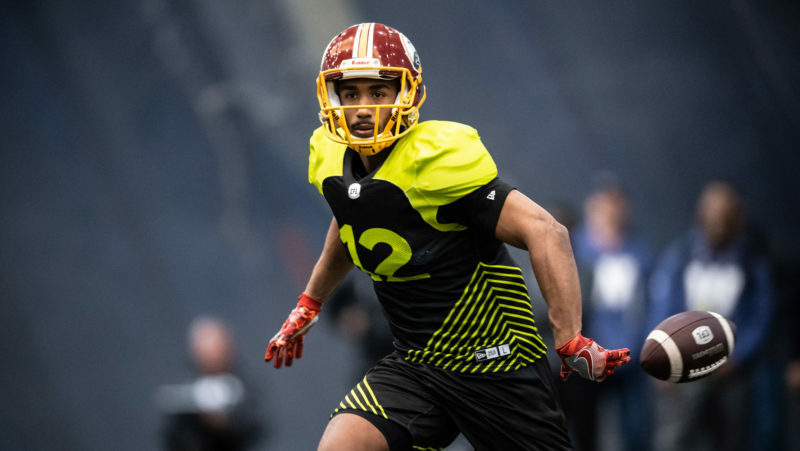 Bouah agrees with Vergani and is very pleased with how he did in Toronto, having earned three first places among the Global Players for the 40-yard dash (4.68 seconds), vertical jump (33″) and broad jump (9’10.50″). “First of all, I want to thank the FIDAF and the CFL for offering me this phenomenal opportunity: taking part in this combine was a fantastic experience for life and for football,” said Bouah. “Me and Alessandro have had the chance to compete at international level in front of top-flight professional clubs. I had to have an operation in December which meant that I wasn’t in top form for this unexpected event, but despite all that I’m real pleased with how it went. One tip that I’d like to give the youngsters who participate in this combine in the future is to believe in yourself, be aware of your capabilities and use your passion for this sport to compensate for any shortcomings because at the end of the day running out on the field with a smile and having fun is what counts. 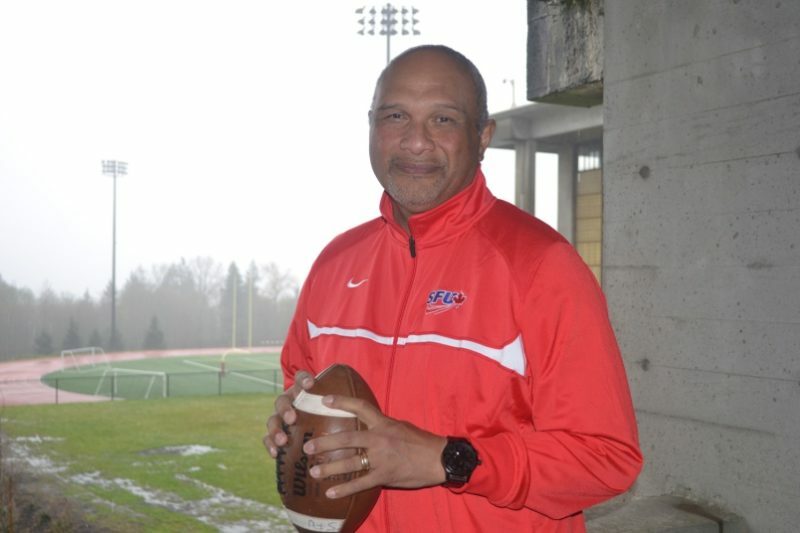 As they wait and hope to soon hear news from Canada, the European draft will occur on April 11, Vergani continues working in the GFL with his Unicorns, while Bouah plans to pursue his university studies in America. 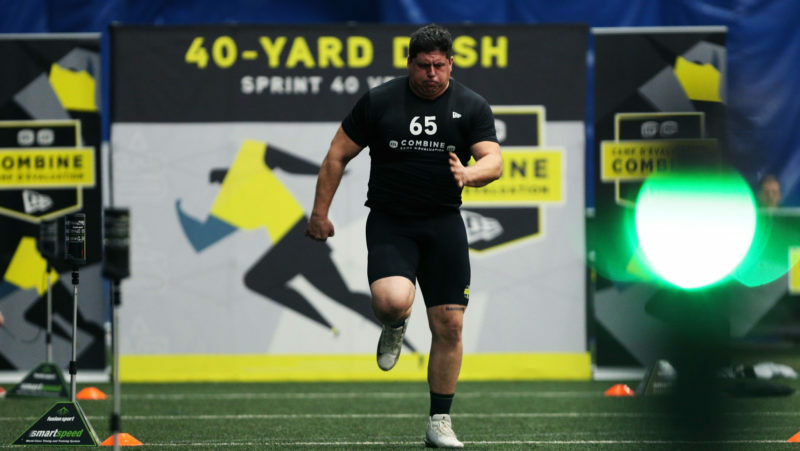 This has been an important test case for the FIDAF and the movement’s interest in the CFL Combine has proved that the federation is on the right track. With this initial experimental phase over, the federation will get straight back to work on organizing next season to ensure more time to prepare for this event, which the Canadian Football League always timetables for March. 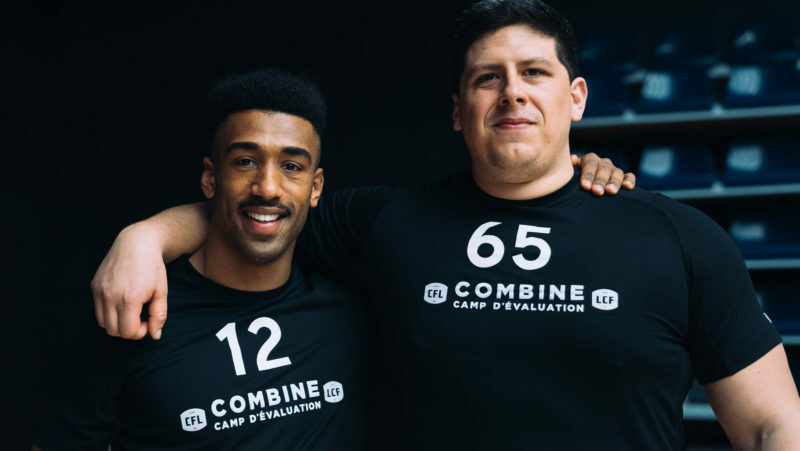 The goal is to have even more well-prepared players able to take part in the CFL Combine and hold pre-selection (probably in January) to meet the technical standards demanded by the CFL. Bouah and Vergani have opened the door and now it is up to other Italian players to prove they have the talent and drive to make it all the way.